To say it was a breezy day in Bozeman would be an understatement. The gusts were hovering around 30 mph and even playing fits with the broadcast of the game. 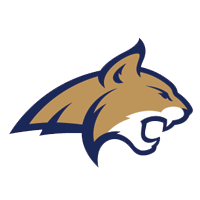 This played to Montana State’s strength as they ran for 403 yards on 57 attempts. Give credit to the Vikings and Josh Kraght, who started his career as a QB, transitioned to WR, and now is playing QB again. Even with the wind, he racked up 317 passing yards and zero interceptions, keeping the game from getting too out of hand. Down 16-7 early in the third quarter, PSU punter Hayden Cowden mishandled a snap and fumbled, leading to Chad Kanow falling on the ball in the endzone for a Bobcat touchdown. Up 23-14 early in the fourth quarter, MSU made another statement on special teams when Connor Sullivan blocked a punt. The Bobcats took over at the PSU 26 yard line and scored two plays later. As mentioned at the top, the Lumberjacks roughed up the Redbirds for one of the biggest non-conference wins in their program history. Illinois State came into the game with their defense being their strength, but it was NAU who played the best on defense. 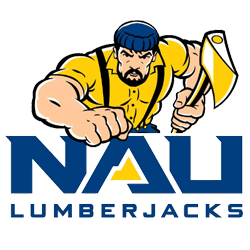 The Lumberjacks held ISU without a TD the first 52 minutes of the game, kept them under 300 yards of offense, and stopped the run limiting them to just 2.2 yards per carry. They also recorded 5 sacks. After a slow start, the offense showed up as well with 31 points in the last 31 minutes of the game. With the game tied with less than a minute left in the first half, QB Case Cookus found WR Elijah Marks open on the right sideline for a 32 yard TD pass. Ahead 20-6 early in the second half, WR Chancellor Brewington rolled around behind the QB taking a pitch, but instead of getting to the corner, he passed it back to QB Cookus, who followed blockers to the end zone. 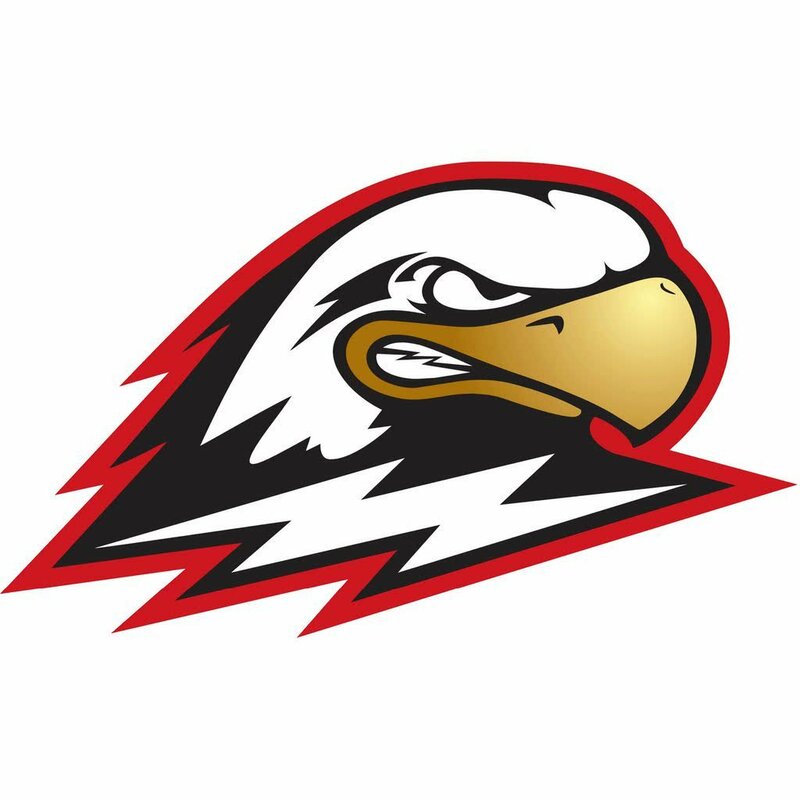 The Thunderbirds desperately needed this win to save face after a very embarrassing loss to Sacramento State two weeks ago. Their run defense was decimated that game, but they improved against the Mustangs, holding the triple option attack to less than 5 yards per carry. Yes, that’s not great, and yes, Cal Poly QB Khaleel Jenkins was out with an injury, but it’s still a step in the right direction. Take away a Kyle Lewis 73 yard run, and Cal Poly would have averaged 3.4 yards per carry. Kyle Lewis took off on a 73 yard TD run to give Cal Poly the early lead and quiet the record crowd in Cedar City. Less than three minutes later, SUU responded with a Jay Green 55 yard TD run to take back the lead for good. The Bears looked to be in good form after a late win over Idaho State, but they’ve followed that up with an ugly loss to NAU and a disappointing loss to UND. 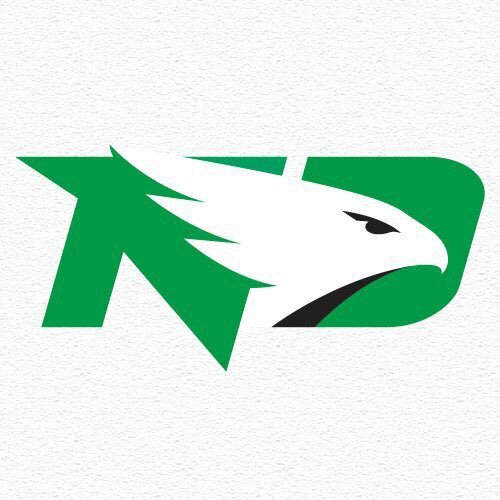 For UND, they have been decimated by injury all across the defense and the offensive line. They still have their veteran playmakers, though, and they finally stepped up. QB Keaton Studsrud showed some not so common dual threat ability all game and both John Santiago and Brady Oliveira combined for 179 yards on the ground. After falling way behind early, UNC made things competitive and even took the lead at one point, but at the end of the first half, they lost star QB Jacob Knipp to injury. Early in the first quarter, QB Keaton Studsrud put UND on the board early with a 41 yard TD run. To stop the bleeding, Khairi Bailey got UNC back within 11 points with a 25-yard fumble recovery return for a TD making the score 28-17. Up 41-38 on third and goal late in the 4th quarter, Travis Toivonen scored on a 5-yard TD run to cement UND’s victory. This was a true back and forth affair in Pocatello with 4 lead changes and 10 combined TDs. Idaho State took advantage of a couple early UM miscues to take the lead in the second quarter. Brother tandem of QB Tanner Gueller and WR Mitch Gueller hooked up for 127 yards and 2 TDs in the first half. Montana stepped up the defense in the second half and kept the offense rolling, led by QB Gresch Jensen who recorded his first turnover free game since taking over at QB. 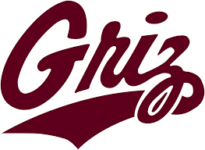 Yes, they gave up a lot of yards, but the Griz defense also recorded 6 sacks. Immediately following a Montana TD, Tanner Gueller found Mitch Gueller for a 75 yard TD pass to take a 14-13 lead in the second quarter. Six minutes later after a Jeremy Calhoun fumble, the Gueller brothers teamed up again for a 13 yard TD pass and catch to go up 21-13. The Grizzlies started the second half with a quick score of their own after a Tanner Gueller lost fumble. QB Gresch Jensen passed to WR Justin Calhoun for a 35 yard score to make the score 21-19. On their next three offensive drives, Gresch Jensen completed long passes of 71, 46, and 41 yards to Samori Toure, Justin Calhoun, and Samuel Akem respectively to get within the ISU red zone. Montana scored a TD soon after on each of those drives turning a 9 point deficit into an 11 point lead. To one-up the Montana/ISU game this matchup featured 5 lead changes and 79 combined points. The battle between two of the top quarterbacks in not just the conference but also the country proved to be just as good as advertised. The two combined for 819 passing yards and 8 TDs. The game was relatively low scoring through three quarters, but Eastern erupted for 3 touchdowns in the fourth and hung on for the win after the Aggies 49 yard field goal attempt missed wide right. It was a game of errors for the kicking unit who missed two field goals and had another one blocked. Eastern didn’t play their best, but they escaped with a win. Down 11 in the fourth quarter, Gage Gubrud found Nsimba Webster for a 71 yard TD pass. 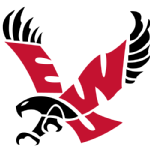 After a quick Davis 3 and out, Gubrud moved the ball downfield again and TE Talolo Limu-Jones recorded a 6 yard TD reception to give Eastern Washington the lead. UC-Davis responded with an 11 play, 76-yard drive capped off by CJ Spencer’s third rushing TD of the day. Eastern punched back with a 12 play, 75-yard drive. On 3rd and goal, Gubrud lobbed a perfect pass to Nic Sblendorio in the corner of the end zone to take the lead for good.